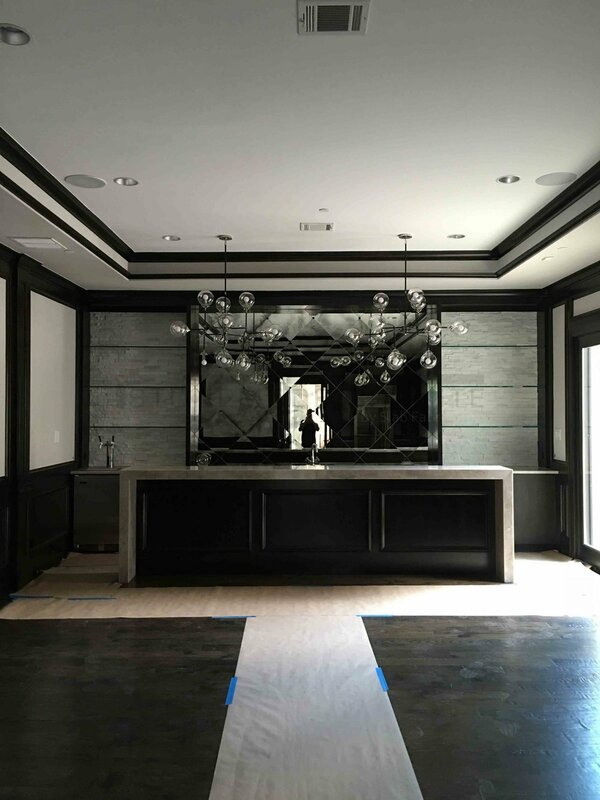 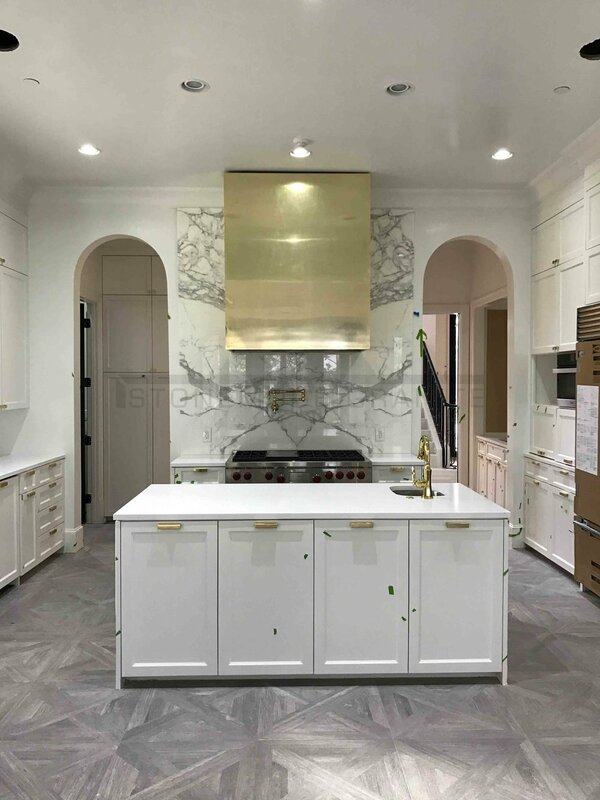 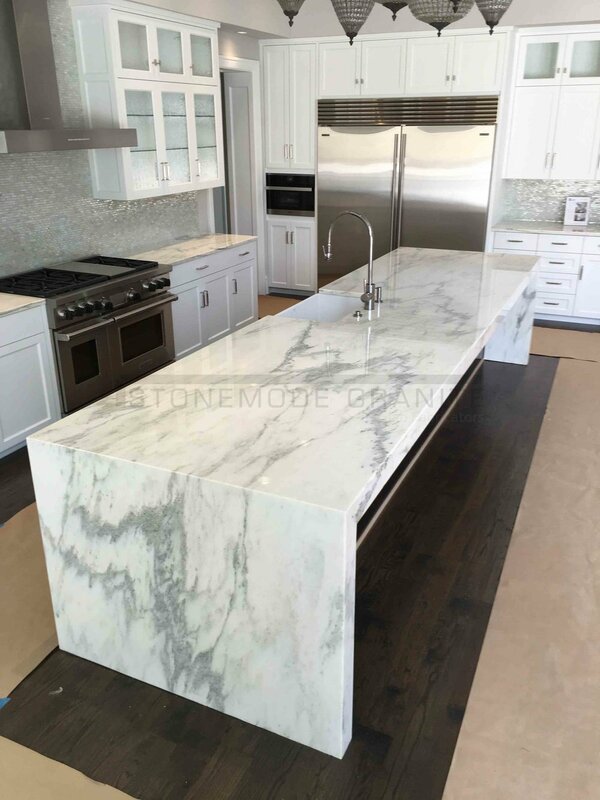 Get inspired with our collection of installed countertops and custom stone design projects. 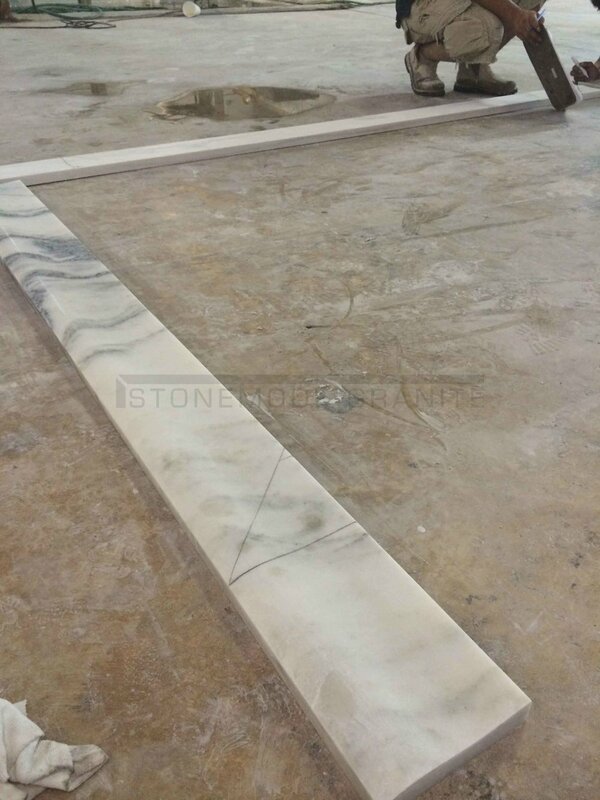 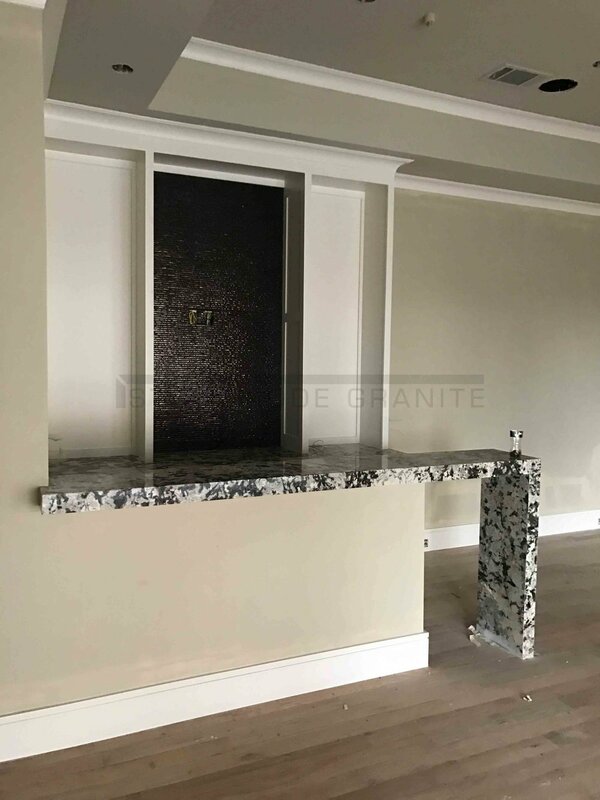 See pictures of granite, marble & quartz, designed, cut & fabricated by our professionals. 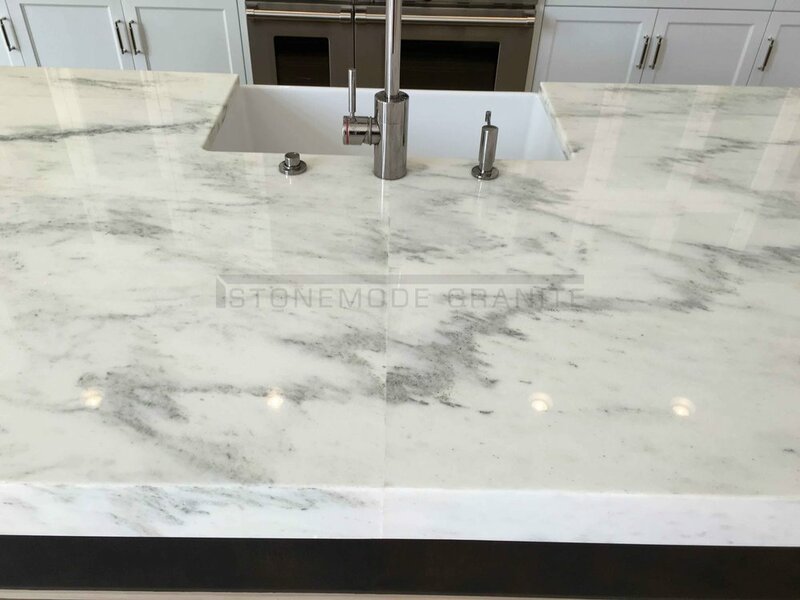 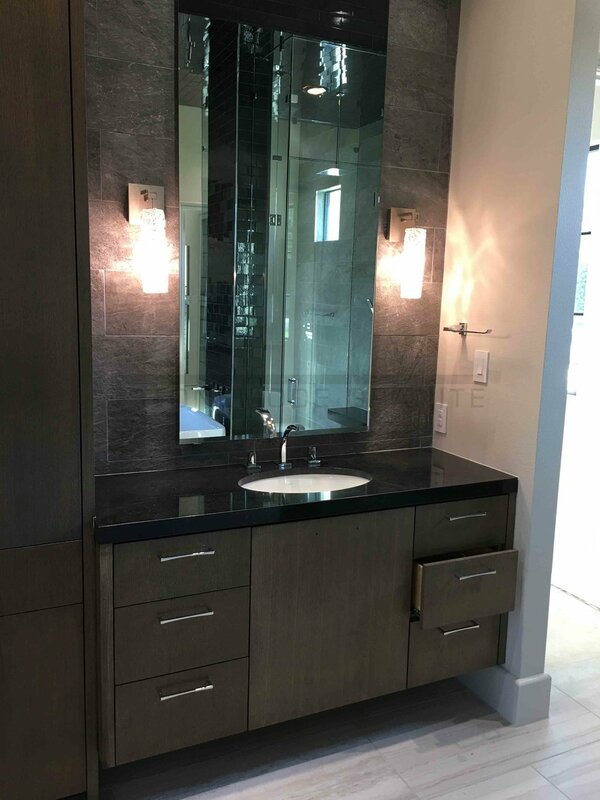 A picture gallery of our kitchen and bath countertops, slabs walls, vanity tops, and custom slab designs.